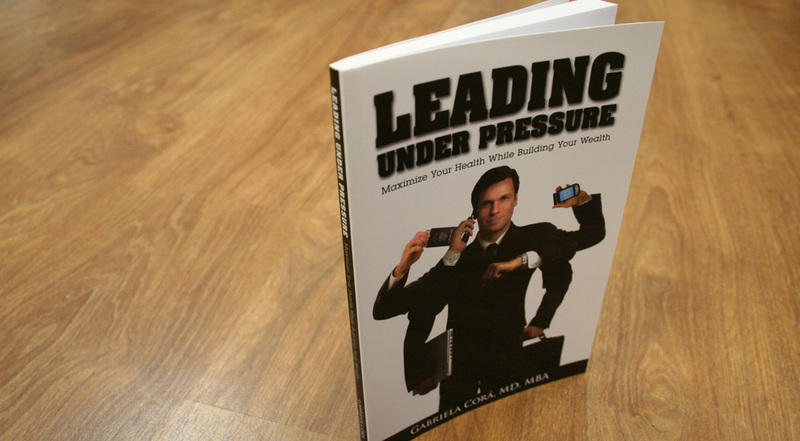 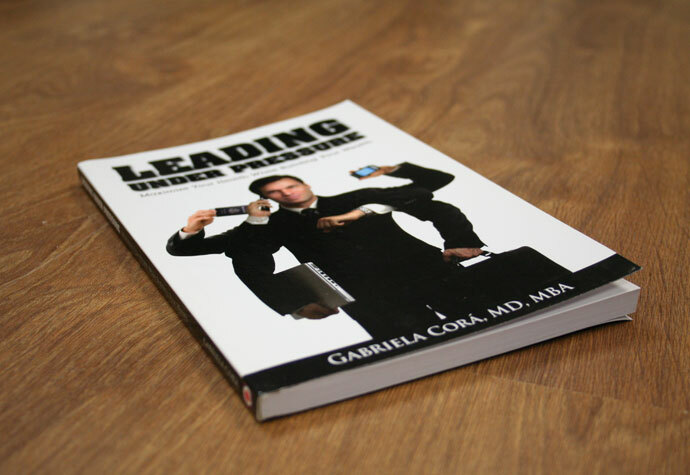 Passionate about helping entrepreneurs and corporate warriors, Dr. Gaby Cora entrusted Prime Concepts with the book layout, design and publishing of Leading Under Pressure: Maximize Your Health While Building Your Wealth. 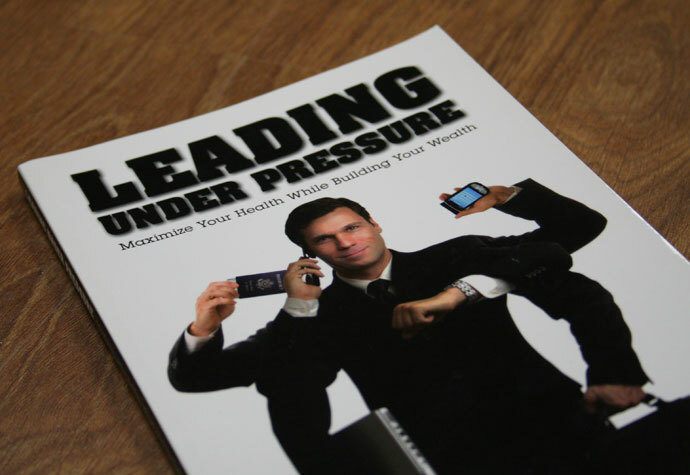 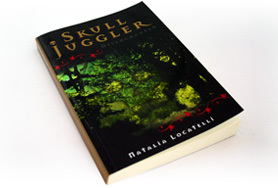 Our outcome for the book layout and design was to attract attention to the subject and promote product sales. 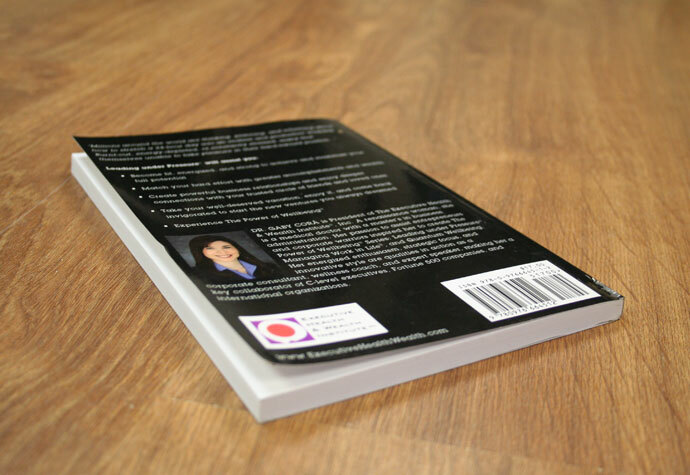 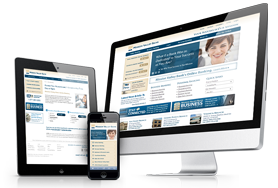 We also designed and published her other book, Alpha Female, and designed and programmed her two websites. 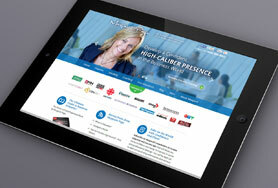 You can check out her personal website here.